Venecia, a small town some 50 miles southwest of Medellin, offers visitors a tranquil scenery, a unique culture and possibly the most famous hill in Colombia. 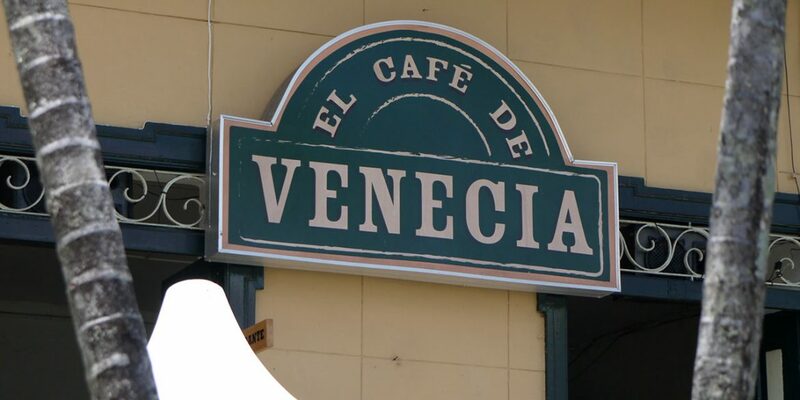 Upon entering Venecia, visitors encounter a quaint village that gives off the relaxing vibe of a mountain town. The town is placed in the middle of rolling hills, coffee plantations and stretches of greenery that surround colorful buildings. 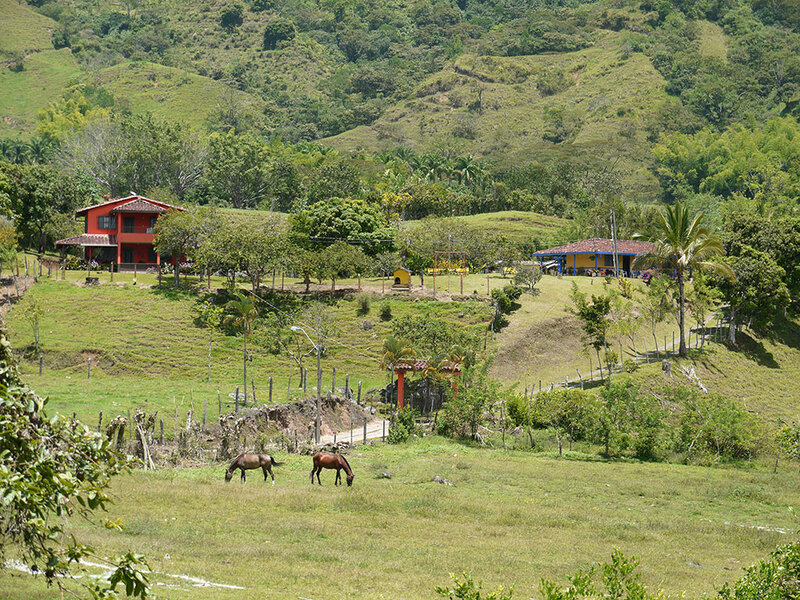 The municipality lies in the northwestern Antioquia department and maintains a warm spring-like climate year round. “Venecia is completely relaxed, safe, and unaffected by the outside world,” resident Jaime Bustamante told Colombia Reports. This is in partly because the town is relatively young. Venecia didn’t officially exist until 1898, and didn’t become a formal municipality until 1909. According to Bustamente, his town has its own unique culture that the locals have created during Venecia’s century-long history. There are no remaining material traces of the indigenous culture in the village with the exception of pre-columbian civilization are old trails that navigate the hills surrounding the town. There are five hills, called “cerros,” that encircle Venecia. 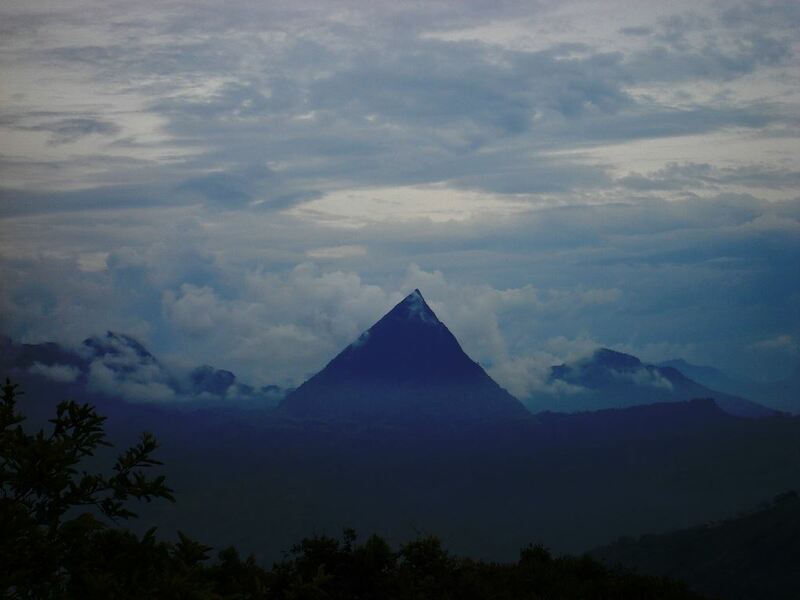 The Cerro Tusa is the most famous after the triangular mountain became the iconic logo of all exported coffee. Visitors are able to follow the lead of Colombia’s indigenous ancestors to the summits that offer spectacular views of Antioquia’s coffee region. Visitors looking to stay overnight have several options of accommodations to choose from, including locations with restaurants, pools, nightlife activity, coffee tastings, and even hammocks to lay back in and enjoy the overall calm that Venecia exudes. 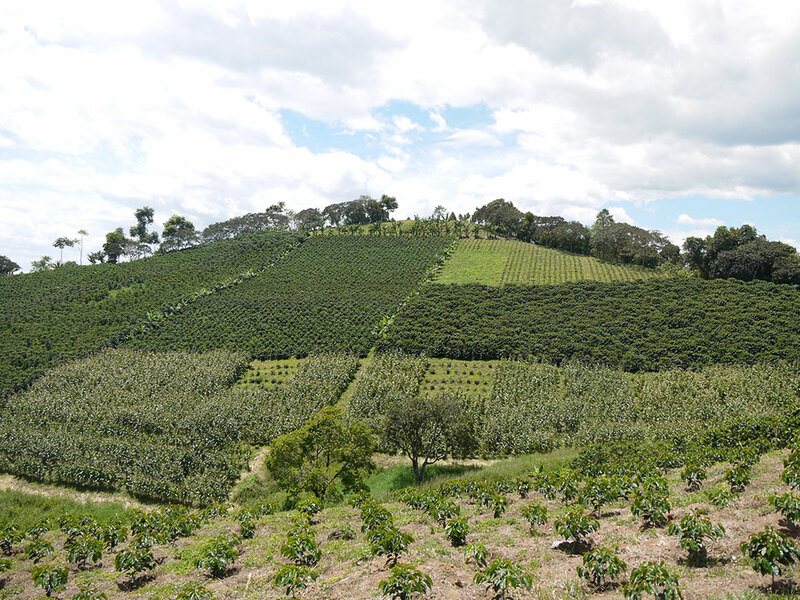 Tourists can also visit the gourmet coffee plantation of Venecia to learn about the production process of the quality coffees and absorb the breathtaking atmosphere of the lands. 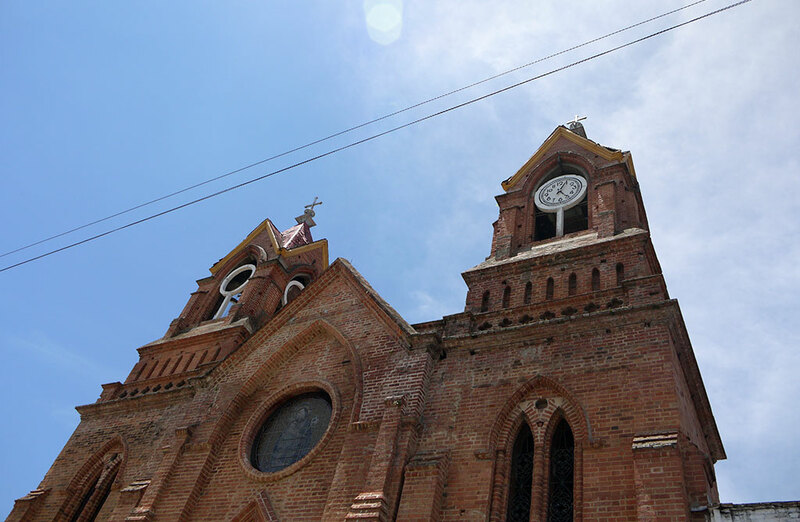 Venecia offers close access to the smaller village of Bolombolo, where the principal attractions are the Cauca River and the old railroad stations.